That's why jobs in the cybersecurity field have gone up 80 percent over the past three years than any other IT-related job. 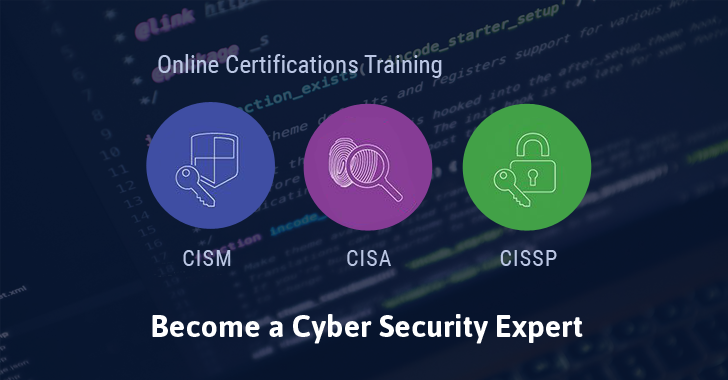 So, this is the right time for you to consider a new career as a cybersecurity professional. At the end of this course, you would develop the expertise to manage, design, oversee, and assess an enterprise's information security, as well as maintain a secure business environment using globally approved Information Security standards. The uniquely management-focused CISM certification ensures you are re-equipped with the best practices in the IT industry and recognises your expertise to manage, design, and oversee and assess an enterprise's information security.